Article | 3 ways to curb industrial maintenanceWear and tear happens on every production line. It’s the result of a busy operation. 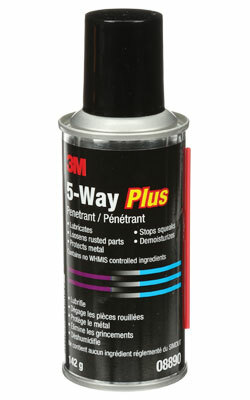 The 3M 5-Way Penetrant Lubricant Plus 142 g Aerosol is built as a no VOC, multi-purpose lubricant that loosens rusted parts, demoisturizes, and protects metals from corrosion and rust. 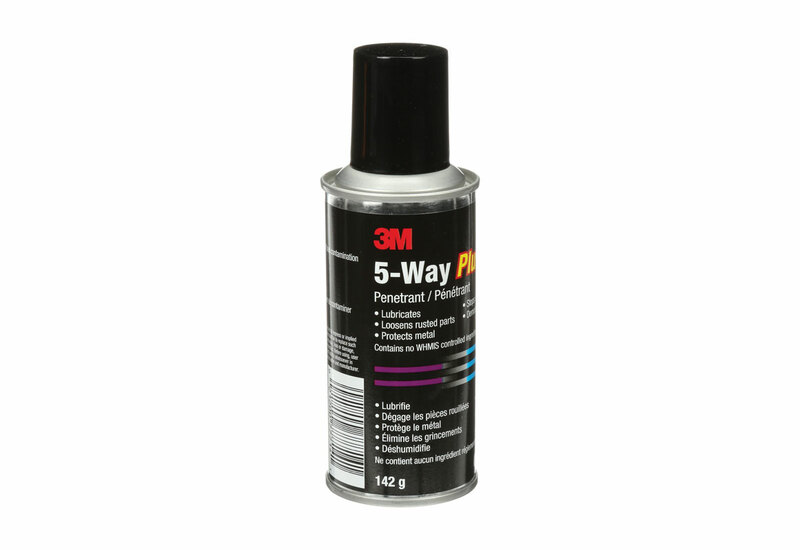 It is also for use in the maintenance of food processing equipment. 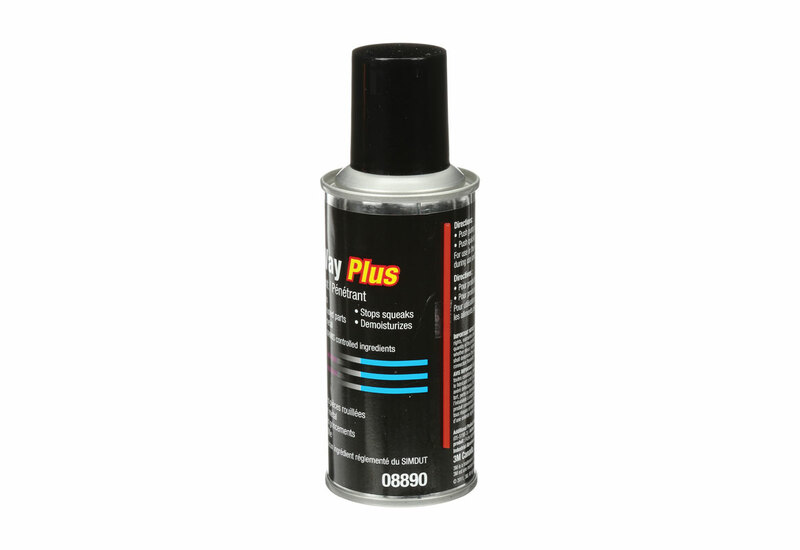 This product can be used as a lubricant to help free rusted parts. Dries out electronics from any moisture so they can run safely and effectively. 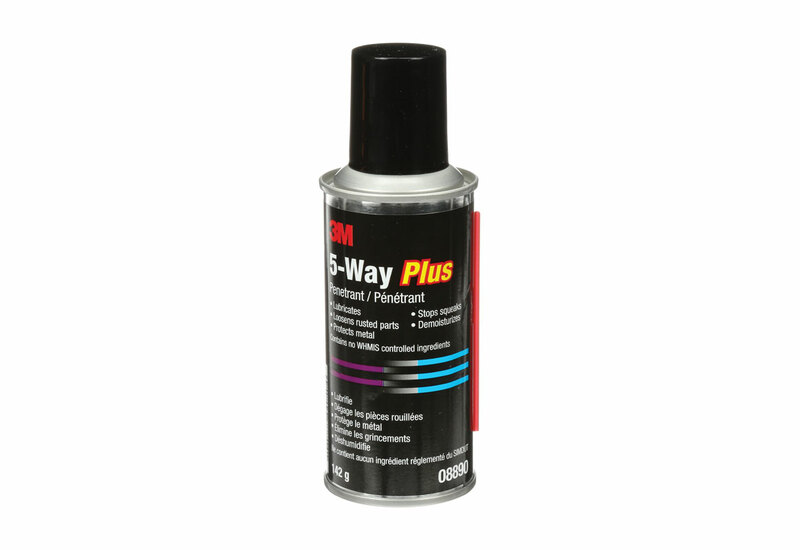 Works as a light duty lubricant that helps to prevent corrosion and rust. 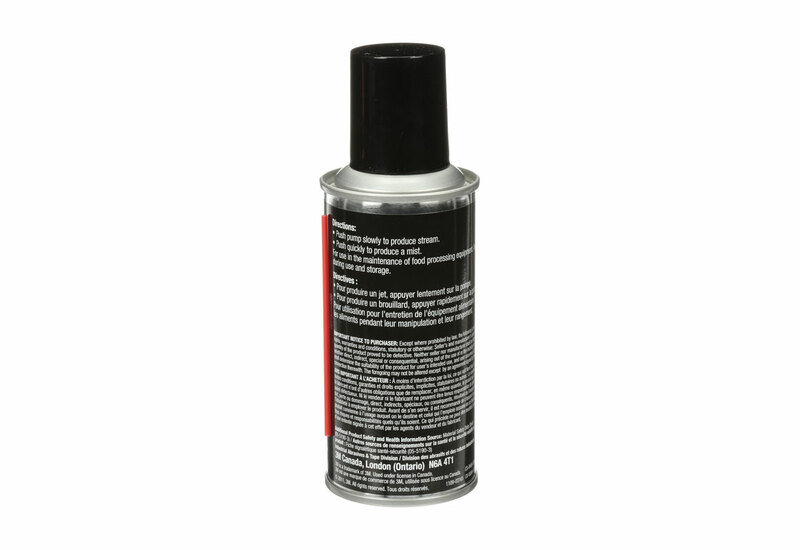 No VOC formula that is perfect for use on delicate machines and instruments! Eye, face, skin and hand protection is not needed with this product. A respirator may be used if desired. Clean up spills on skin with soap and water and dispose of container according to HAZMAT procedures.